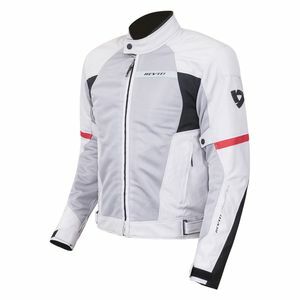 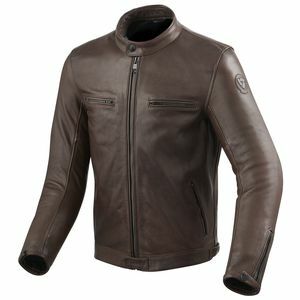 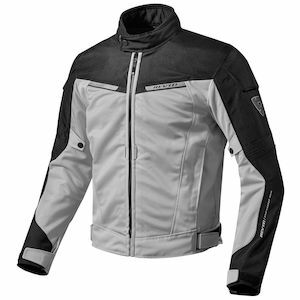 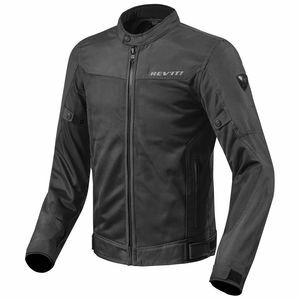 When looking for the best in motorcycle jackets, it is always good to keep REVIT jackets at the top of your search list. 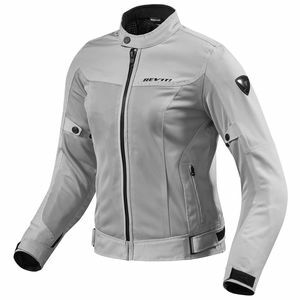 Having been a prime competitor in the game for years, jackets from REV’IT! 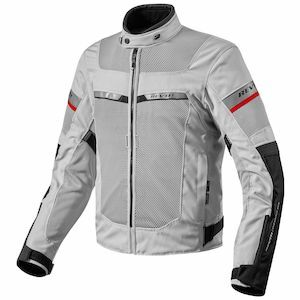 are on a short list of the most developed, technologically advanced, and expertly crafted in the motorcycle world. 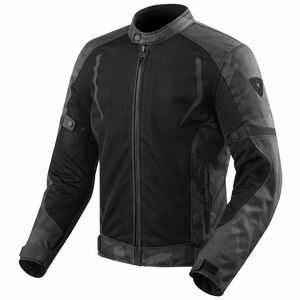 A REV’IT jacket is a time-tested and afficianado-approved choice that is championed by some of the greatest motorcyclists on the planet. 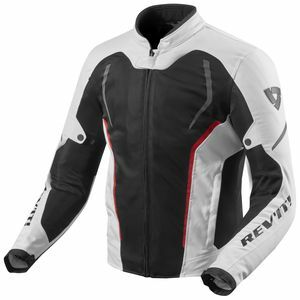 From ardent R&D to feedback garnered from innumerable hours in the saddle, the experience, creativity, and passion for excellence shows throughout the encompassing lineup of REVIT! 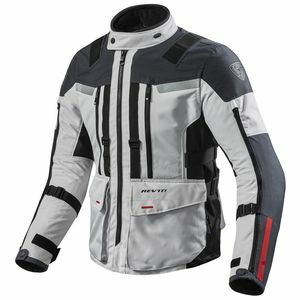 motorcycle jackets.